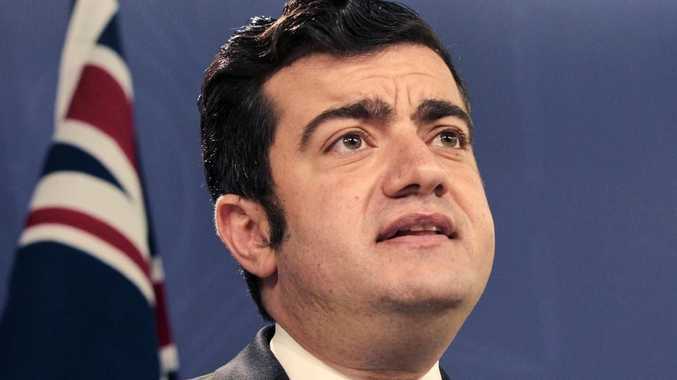 BABY-FACED Labor powerbroker Sam Dastyari had a secret plan to become premier of NSW before he was spectacularly brought down by his ties to shady Chinese figures. 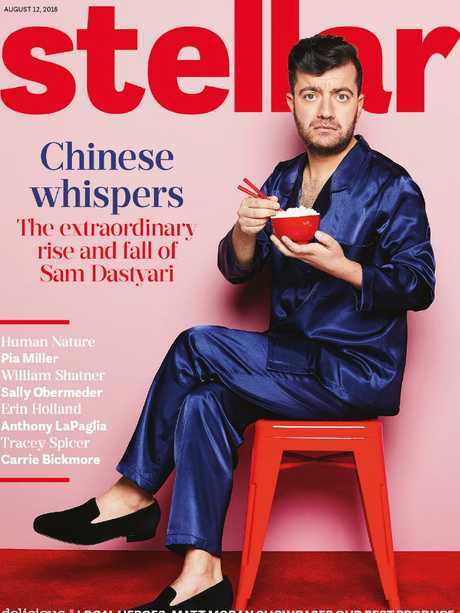 Dastyari has for the first time revealed his raw anguish at being stripped of his once unstoppable political career in an interview with Stellar magazine and admitted he should never have let the questionable practices of Sussex Street follow him into the Australian Senate. "I think my mistake is that I went into parliament and kept behaving like the general secretary of the Labor Party, running Sussex Street, and that meant party donors, and managing relationships with party donors," he said. "And that was an incredibly stupid thing to be doing. I should have walked away. "I should have cut off all those links. You cannot be a parliamentarian and be behaving like the back door party operator that I was before that." Dastyari - whose nickname is "Dasher" because of his ability to get things done quickly - said he was hooked on the power and influence he got from being a fixer. "Because of the traction I think and the power that gave me within the party, I never made that break," he said. "And I've paid an incredibly high price for it." After already coming under fire for allowing a Chinese businessman to pay some of his travel costs and contradicting ALP policy on the South China Sea, the young Labor powerbroker and campaign guru was eventually cut loose by Bill Shorten after it emerged he had inadvertently tipped off that Chinese businessman that he was under surveillance by security agencies - something Dastyari says he did inadvertently when he visited him to break off ties. "You'd be naive to think party machines aren't (run like that)," he said. "They just are. And I think that's the fundamental thing. The question I have to ask myself is how do you not stop and see these things, these red lights, how do you just run through them? "Maybe, part of it was probably the culture I was brought up in, part of it was inexperience, part of it was naivety." But the biggest bombshell is that his ambition was not in federal politics at all but to become premier of NSW - a secret that he only revealed to his closest political confidants. "The one job I wanted in my life, if I could ever have had one job, was to be premier of NSW," he said. "And I would have left the Senate in a heartbeat for that. That was the one goal." Given Dastyari's influence within NSW Labor, it is all but certain that had he not been brought undone by his own hubris he would have achieved that goal and the state would one day have had a Premier Dastyari. Instead he now has to contemplate what to do with the rest of his life now that all his political ambitions have been crushed before the age of 35. 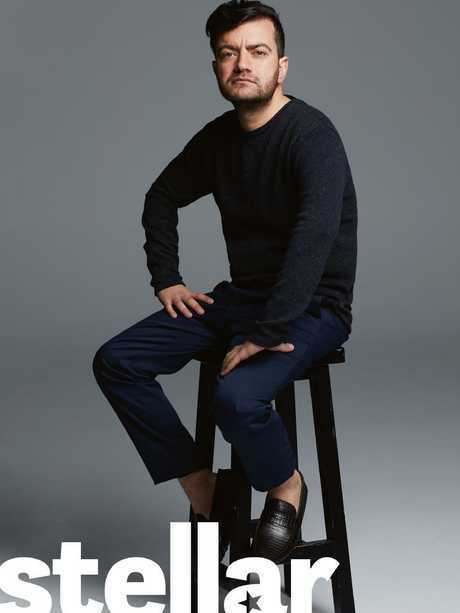 "To know that's over - and it is," he stresses, "and to have failed miserably at the one thing I set my life to doing professionally, by the time I'm 34, leaves you in this weird place where you have to say: 'OK, well what do I do for the next 50 years of my life?'" Dastyari said this put him in an incredibly dark place and led him to contemplate the nature of disgrace itself. Dastyari's new TV show Disgrace! debuts next Sunday on Channel 10.